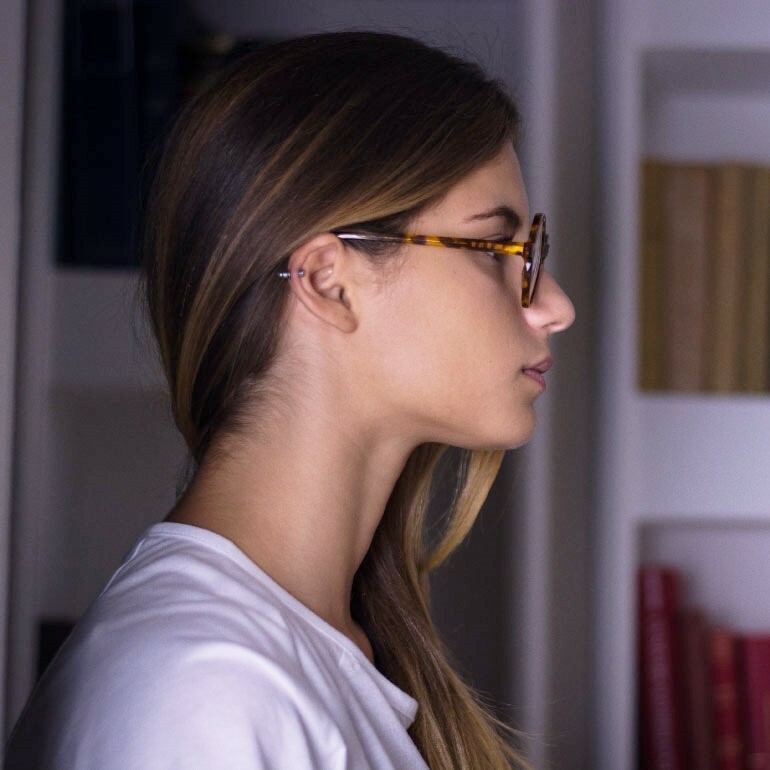 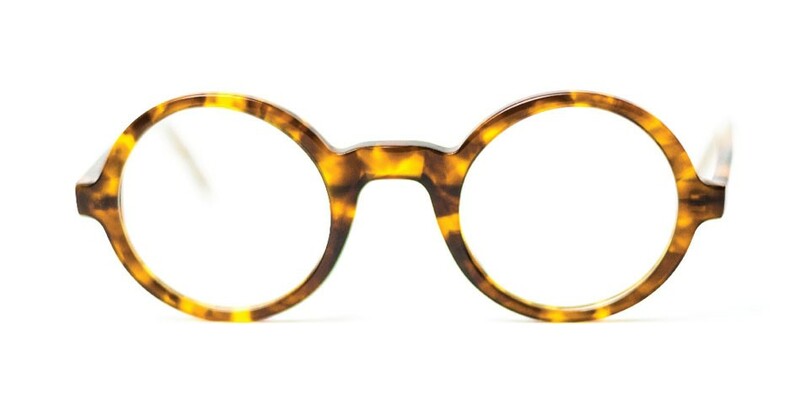 Charred Tortoise is an amazing color for these stunning round glasses. 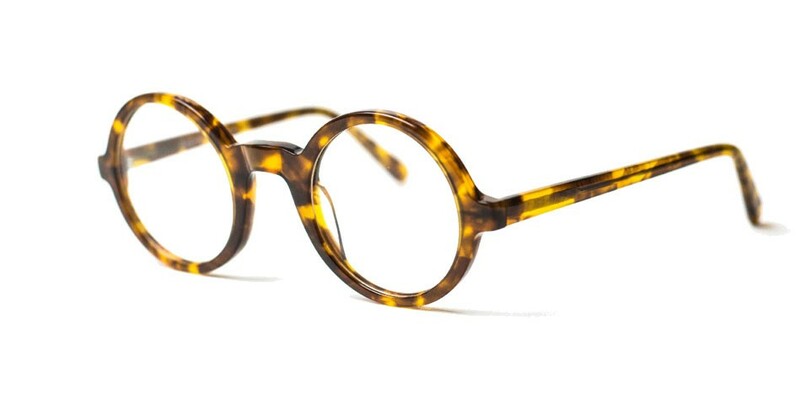 A vintage intellectual style that is doing his comeback. 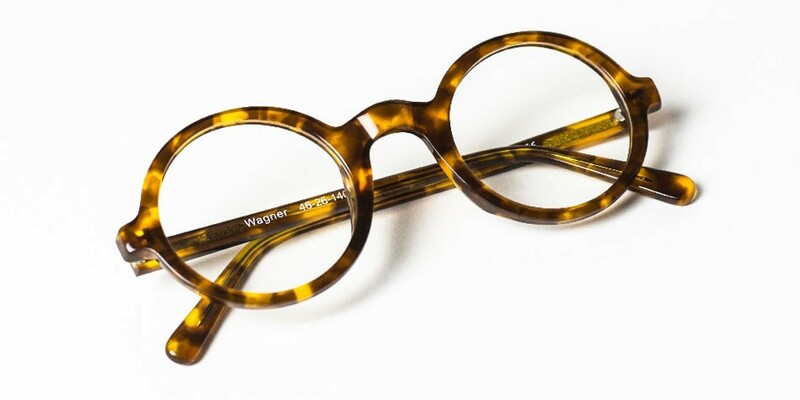 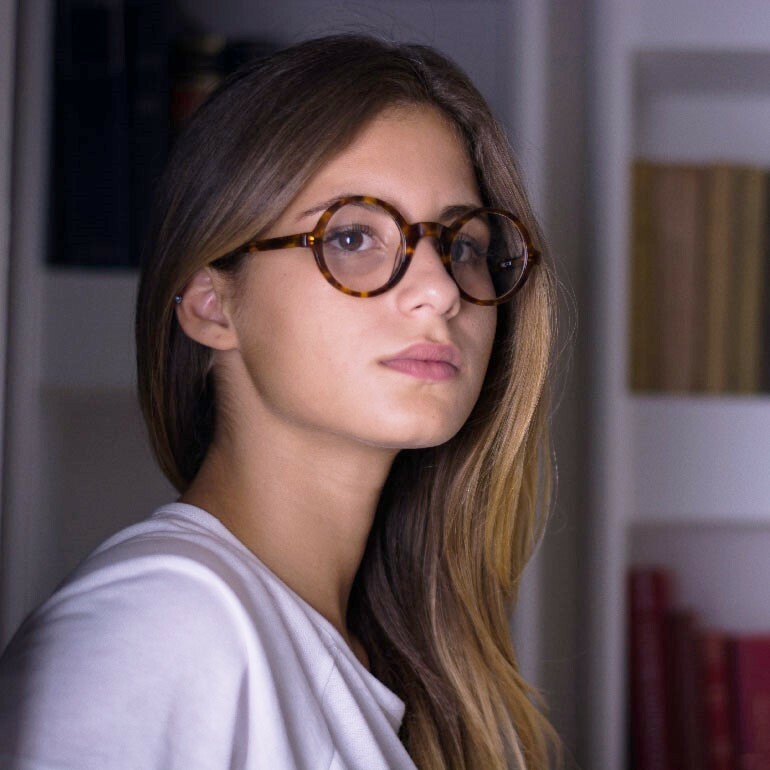 You will be impressed by the italian high-quality acetate of cellulose that these frames were cut in.